South Africa achieved notoriety for its apartheid policies and practices both in the country and in Namibia. Today Israel stands accused of applying apartheid in the Palestinian territories it has occupied since 1967. Confronting Apartheid examines the regimes of these three societies from the perspective of the author’s experiences as a human rights lawyer in South Africa and Namibia and as a UN human rights envoy in occupied Palestine. 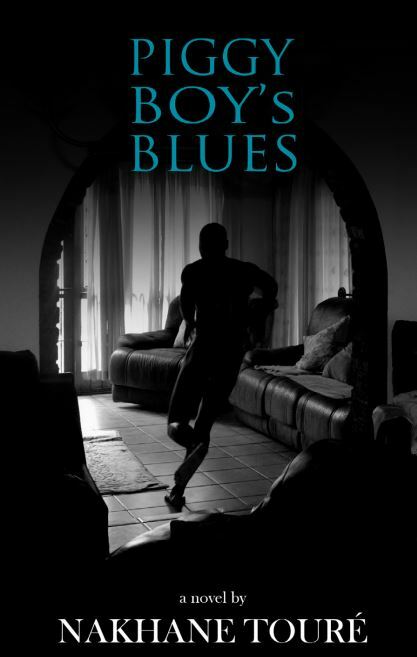 Most personal histories of apartheid in Southern Africa tell the story of the armed struggle. This book is about opposition to apartheid within the law and through the law. 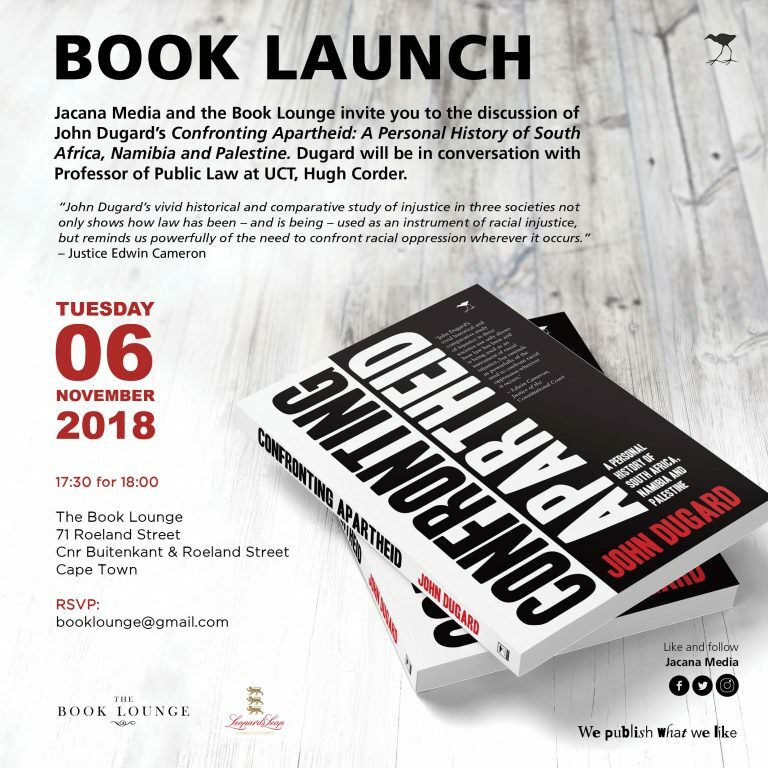 The successes and failures of civil society and lawyers in this endeavour are described in the context of the discriminatory and oppressive regime of apartheid. 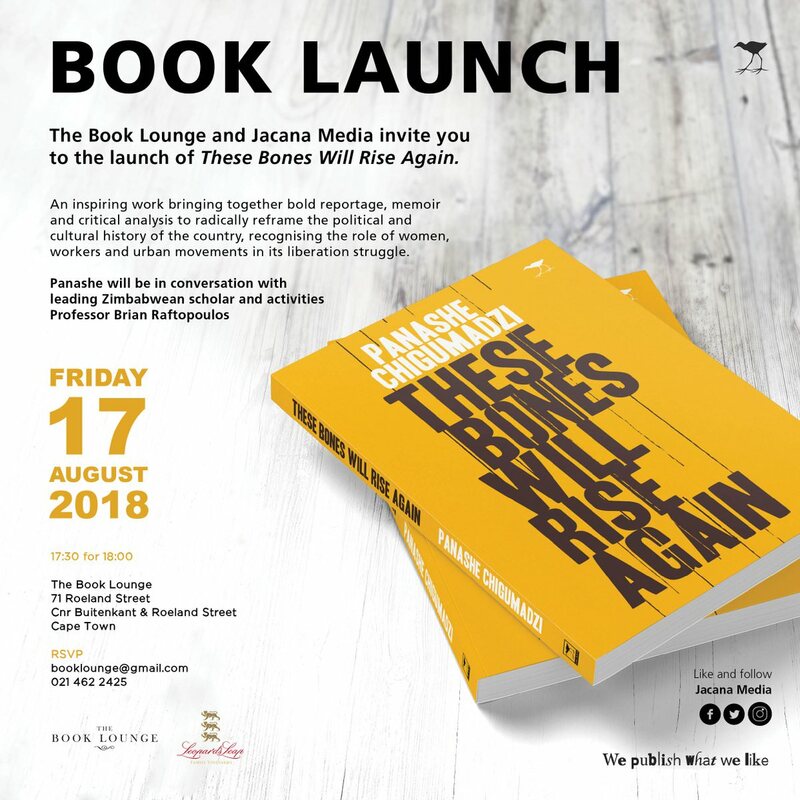 The author’s own experiences in Namibia and South Africa serve to illustrate the injustices of the regime and the avenues left to lawyers to advance human rights within the law. 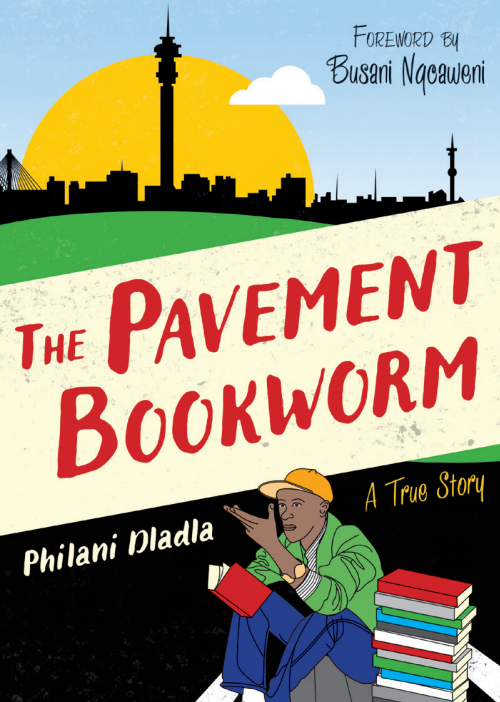 The end of apartheid and the transition to democracy are also described through the experiences of the author. The book concludes with an account of Israel’s occupation of the Palestinian territories of East Jerusalem, Gaza and the West Bank and the author’s work as human rights investigator and reporter for the United Nations. This involves the examination of issues such as the construction of Jewish settlements, the demolition of Palestinian homes, the restrictions on freedom of movement and the attacks on the life and liberty of Palestinians which the author argues constitute an oppressive regime falling within the definition of apartheid under international law. A separate chapter is devoted to the situation in Gaza which was closely monitored by the author for nearly a decade. 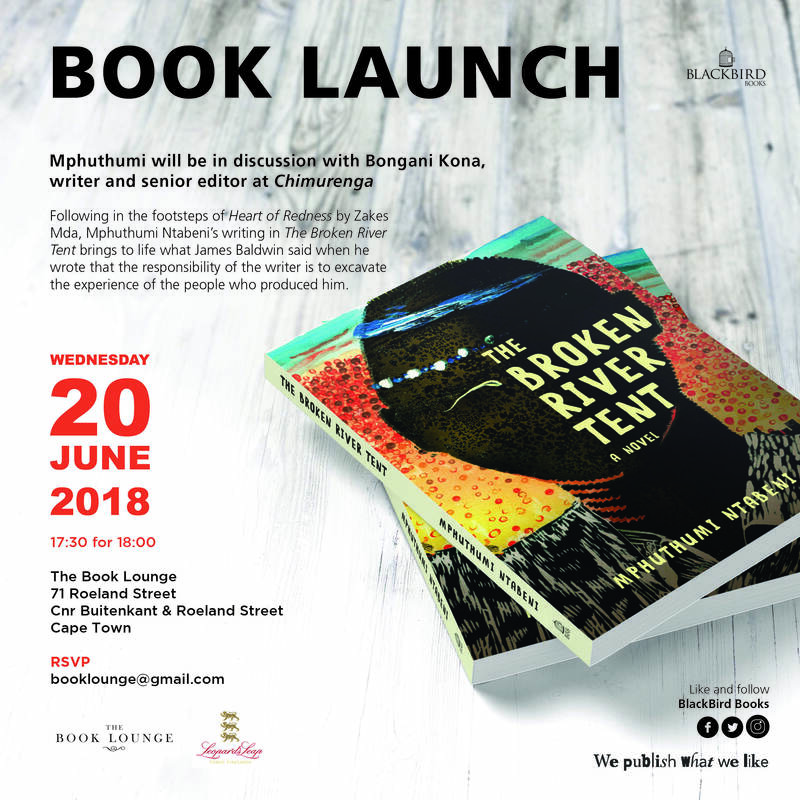 Namibia, South Africa and Palestine are dealt with separately with introductions designed to ensure that the reader is provided with the necessary historical, political and legal background material. 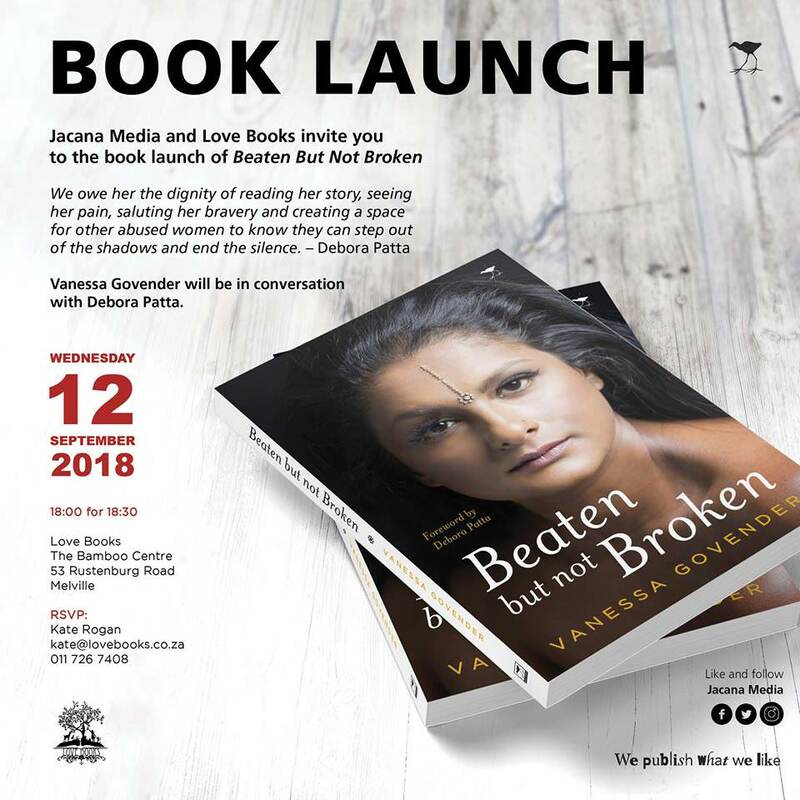 Always chasing the human angle of any news story, Govender made a name for herself by highlighting stories that included the grief of a mother clutching a packet filled with the fragments of the broken bones of her children after they’d been hacked to death by their own father, and another story where she celebrated the feisty spirit of a little girl who was dying of old age, while holding onto dreams that would never be realised. Yet Govender, a champion for society’s downtrodden, was hiding a shocking story of her own. In Beaten But Not Broken, she finally opens up about her deepest secret – one that so nearly ended her career in broadcast journalism before it had barely kicked off. Mutts is a book about rescue dogs and their heartwarming stories. Full of character, mischief and second chances, this book will have you howling with laughter and reaching for the tissues. Featuring portraits by award-winning photographer Emma O’ Brien, Mutts will complement every dog lover’s coffee table. Many of the dogs that feature in the Mutts project were deposited at shelters because their owners didn’t want them anymore, some were abused before being rescued and some found themselves there by accident of birth. All of them are at the mercy of someone seeing them and choosing to adopt them when there are not enough homes to go around. 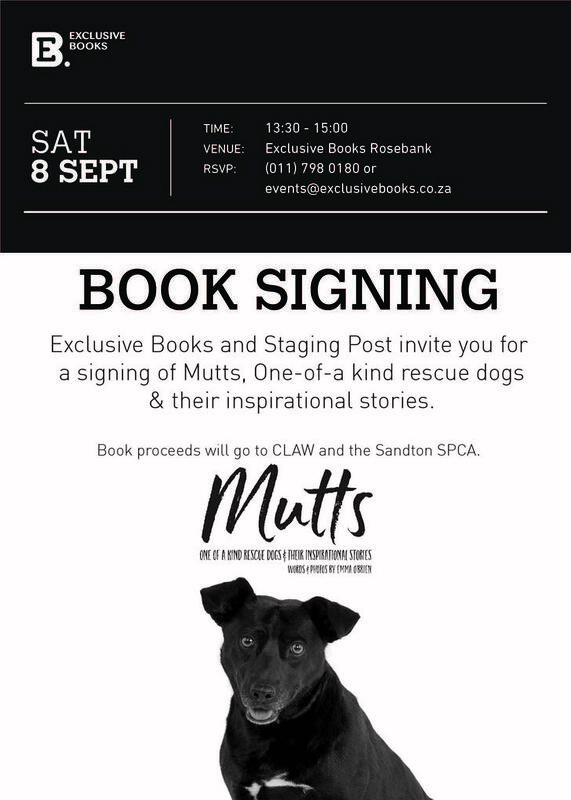 The book proceeds will all go to CLAW and Sandton SPCA, but the publication of Mutts is not just about raising funds, it is also to raise awareness about the number of great dogs that sit in shelters, and to encourage people to adopt. 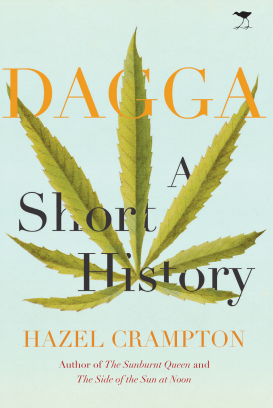 In 1980s apartheid Cape Town, five-year-old Desiree-Anne is grappling with how she’s going to turn her tar baby doll’s skin into sweet, soft lily-white. What she has learnt is that Whites are better than ‘Slamse’ and much better than ‘Kaffirs’. She doesn’t know how to force her father to stop drinking or gambling or make her mother love her or get the boys and men to stop touching her in secret. She learns how to soothe the pain: through secret masturbation and lying. She also gives her life and heart to Jesus every summer at Scripture Union camps. As she grows up, she begins to understand the rules of living in her depressed family as well as in her fractured community: We Don’t Talk About It. Ever. In her teens, laden with the awkwardness of bushy, unruly hair, braces, and a body shorter and rounder than a Womble – and now firmly planted in a ‘White School’, Desiree-Anne is forced to confront her ‘Coloured identity crisis’. She turns to self-harm, disordered eating, the thrill of petty theft and escapism through books and acting. 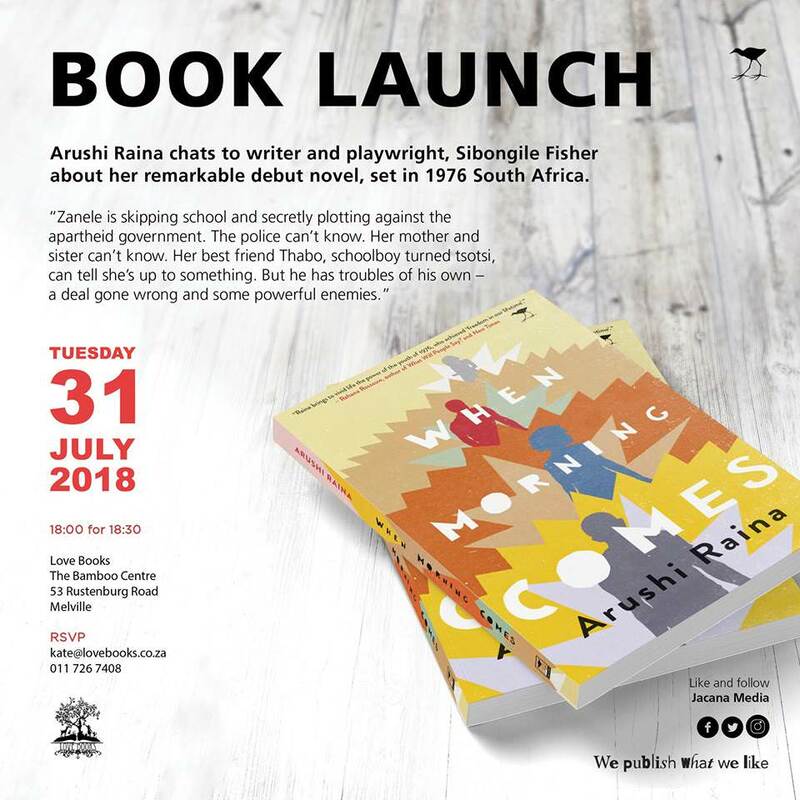 Although she wins a place to study drama at UCT, sensing her parents cannot afford the tuition, she opts to go to the UK where she gets lost in bars, clubs and pills. On her return to South Africa she embraces the “free love” Ecstasy trance club scene but when she meets Darren, a heroin addict, she turns to needles. Her search for love and acceptance descends into a self-destructive spiral as an intravenous smack addict. This is a harrowing memoir on the darkness of addiction, but it is also a touching and sometimes humorous account of a little-girl-turned-woman’s deep need and reckless pursuit for love. 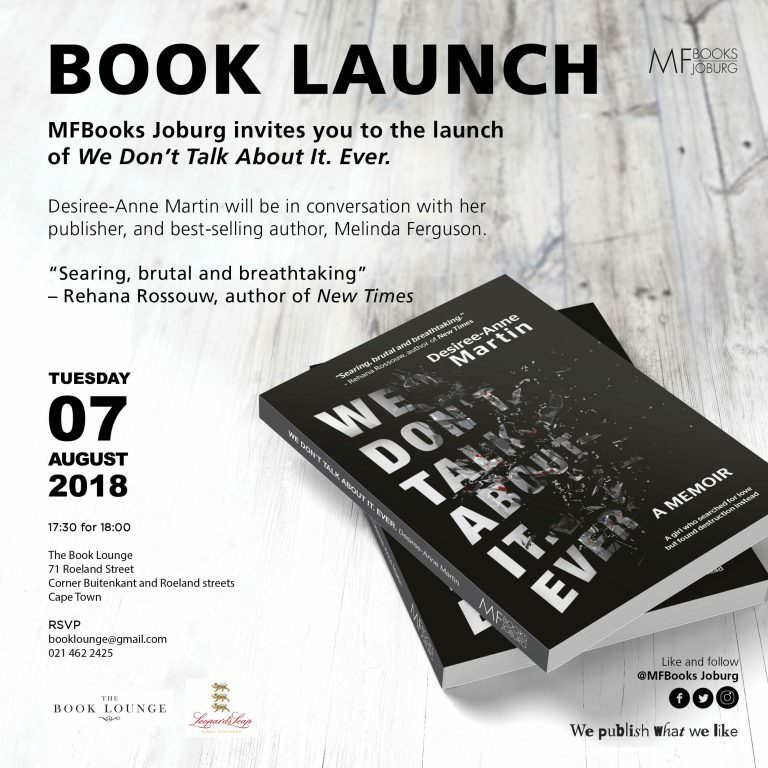 When Desiree-Anne finally finds recovery years later, she uncovers her real voice to talk and write about things that were previously left unspoken. Arushi Raina grew up in Johannesburg, South Africa. So far, she has also lived in Egypt, Nigeria, India, the US, UK and, most recently, Canada. She likes intricate plots, flawed characters, chases, escapes, and sentences that just make you stop and wonder. Besides writing, Arushi enjoys travelling, arguments and long car rides. As a day job, Arushi works as a consultant. One day she’ll explain what that means. The Broken River Tent is a novel that marries imagination with history. his makes him feel far removed from events happening around him but gives him access to the analeptic memory of his people. After being under immense mental pressure, he crosses the mental divide between the living and the dead and is visited by Maqoma. 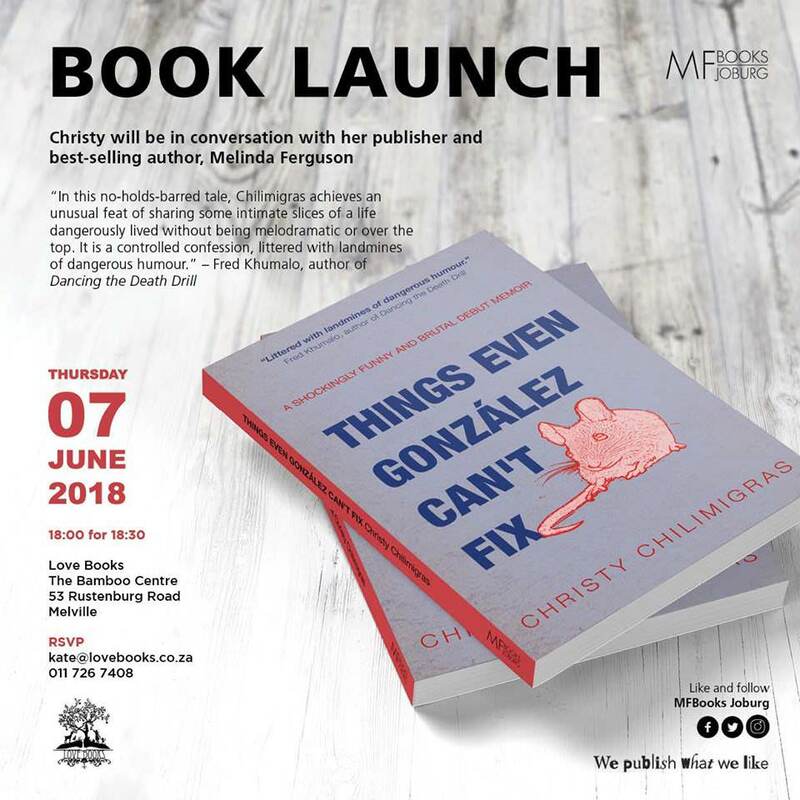 They engage in different conversations about cultural history, literature, religion, the past and contemporary South African life. This is How It Is is a collection of real life experiences. Most of these writers have never been published before. 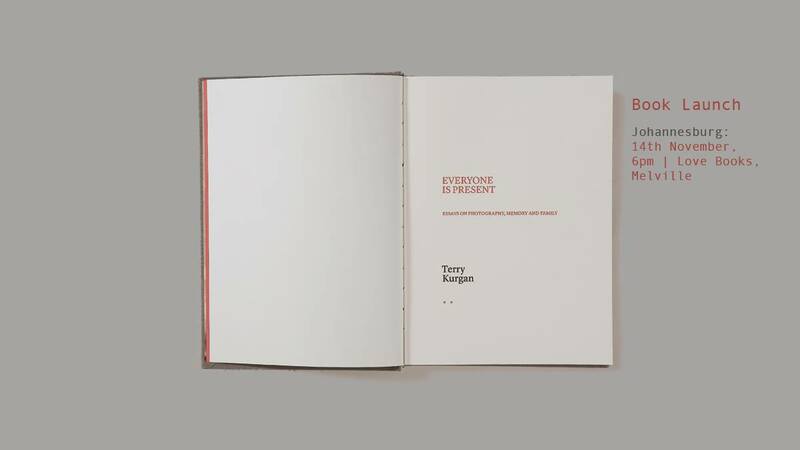 They wrote primarily to explore themselves, to engage with their own capacity to be creative, and to bear witness to their lives and the times in which we live. Putting traumatic experiences down on paper can help a person to put shame, guilt and fear down, and to step out of the circle of enchantment that might have kept them trapped for years. Writing is sometimes able to turn a painful incident into something more manageable, even beautiful. This is an aspect of the power of artistic practice – that we can take the blurred feeling of what is disturbing us and give it form in the world. The stories inspired by our experiences can reveal what we didn’t know we knew, as they take shape on the page. Self-discovery is linked to self-recovery, but communication does not end there: those who are willing to share their stories can have a valuable impact on us, as readers, by revealing aspects of their humanity. In addition, the writers may experience healing through having their experiences witnessed. Engaging with this ‘other’ by listening to what happened to them cuts across those things that separate us: sexism, racism, ageism, nationalism and gender stereotypes. Often we discover that we are more alike than we are different. Our beautiful world is in trouble, much of it because we are not paying attention to what is right in front of us. When the facts don’t stir us to reconsider, story can. This anthology is a contribution to the groundswell towards meaningful change. It invites us to become curious and reflective rather than fearful and defensive. It encourages us to climb down from the ladder of hierarchy and competition, and to join the circle of relationship and humanity, through becoming vulnerable enough to share and to listen to our own and each other’s half-hidden stories. This anthology is the pilot year of what we hope will be an annual edition. 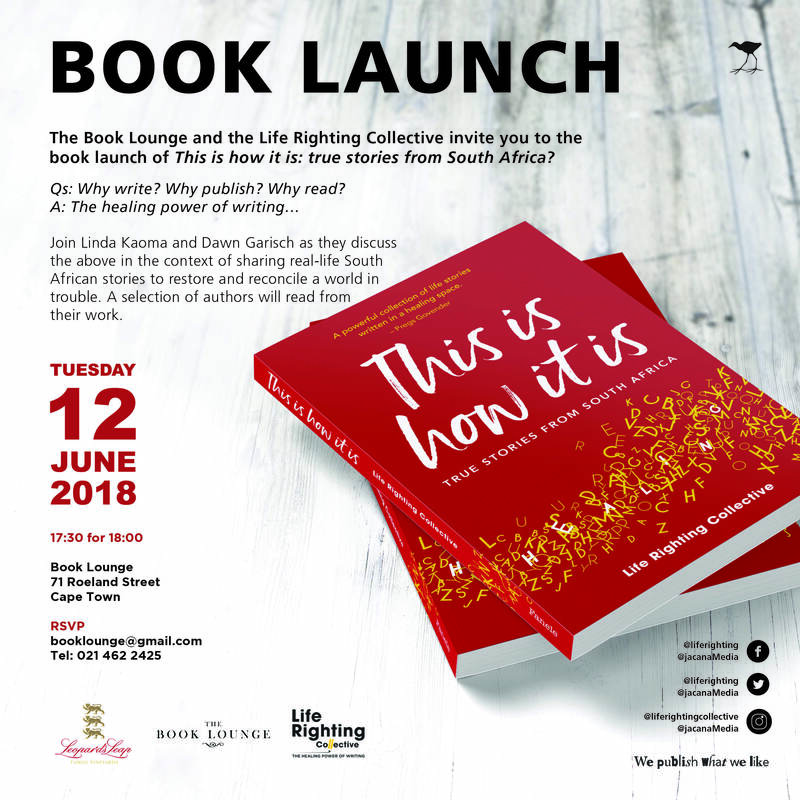 This year’s theme, ‘This is how it is’, speaks of truth-telling and the relief of being able to communicate openly and honestly about things that are usually difficult – suicide, extra-marital affairs, mental illness, racism, untimely death.